The Winter Programme is back! ‘Captain Cook’s Cleveland’ – Day School. Have you got your place booked yet? Newsletter of the Year 2018! Happy Birthday! 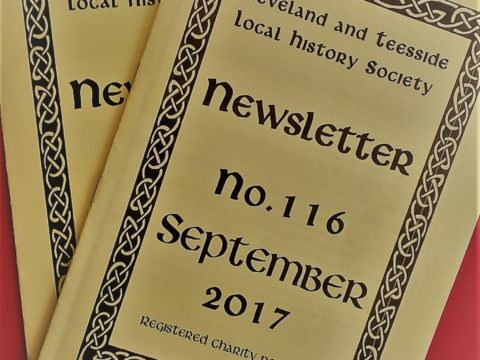 The Cleveland and Teesside Local History Society is 50 years old today!